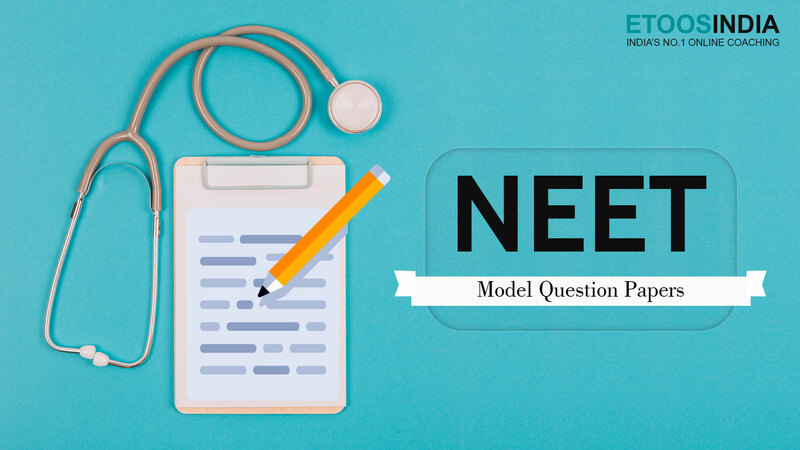 For all NEET aspirants, it is imperative to solve NEET model question papers before appearing for the actual exam. To hit the bull’s eye, i.e. to crack the nationwide examination with a remarkable AIR, students ought to prepare rigorously with utmost dedication. By appearing for mock tests, solving previous year papers or Neet past papers students roughly get an idea of the structure of paper along with the kind of questions asked during the main exam. All toppers highly recommend candidates to solve neet exam question papers in order to enhance their preparation. Get Download the neet previous year question paper with Solutions in PDF Format. This Question Paper help to Students for Scoring good marks & Track your Preparation. What are the benefits of solving the NEET Model Question Papers? NEET question papers are designed keeping in mind the exam pattern which is prescribed by the exam conducting authority. Talking about NEET Exam Pattern, there are a total of 180 questions which has to be solved within a stipulated time. For each correct answer, they will be awarded +4 marks whereas for a negative response one mark will be deducted. The breakup of questions from Physics, Chemistry, Zoology & Botany is 45 per subject. Once you are through with the model questions, you know the type of questions that might be asked in future. For NEET UG 2019 exam the syllabus is prescribed by the Medical Council of India (MCI). Questions will be asked from Physics, Chemistry & Biology subjects from both class 11 & class 12. So, if a student solves Neet pg question paper, then he/she will be acquainted with the nature of questions being asked from different subjects. Thus, they have an upper edge over other candidates. 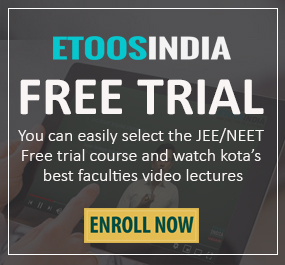 How to prepare for neet? Now NEET Exam Paper makes you familiarize with the length of the exam. Thus, it teaches how to manage time effectively. Remember no amount of revision can help unless you have practised & prepared well for the exam. For those who have already started with prep, your decision is well appreciated but for those who are still in dilemma to choose the right institute, don’t worry. 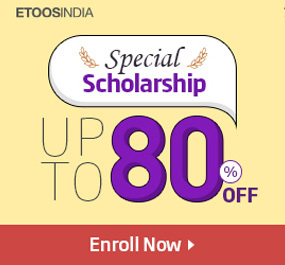 All you need to do is register with ETOOSINDIA and choose your course, faculty & get started immediately. All NEET aspirants should focus on the weightage of topics from PCB subjects & prepare accordingly. Our NEET model papers are in line with NEET 2019 syllabus. The solution key is designed by subject matter experts to develop a problem-solving approach for students. Students are advised to solve the mock tests under similar exam conditions which you shall be facing on the main day. Set a timer and start solving! Refer to the answer key at the end and analyse on what topic you’re lacking. After solving Neet exam question papers, a student knows his weakness. This is why model papers are vitally important. They help you understand your strengths and weaknesses. Thus, a student now is aware of where he needs to put in extra efforts. So, pull up your socks and start Join NEET Online Mock Test Series if you haven’t started already! Stay tuned at this space for more updates on entrance exams.